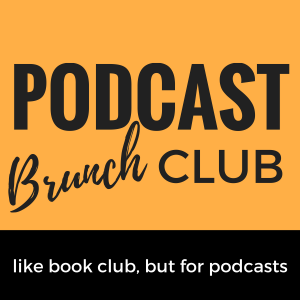 PBC: Give us a short description of your podcast. Win: Teaching people about cerebral palsy (CP) through interviews. I interview abled and disabled people alike. I see people exactly the same. I try to weave my story into the interview. 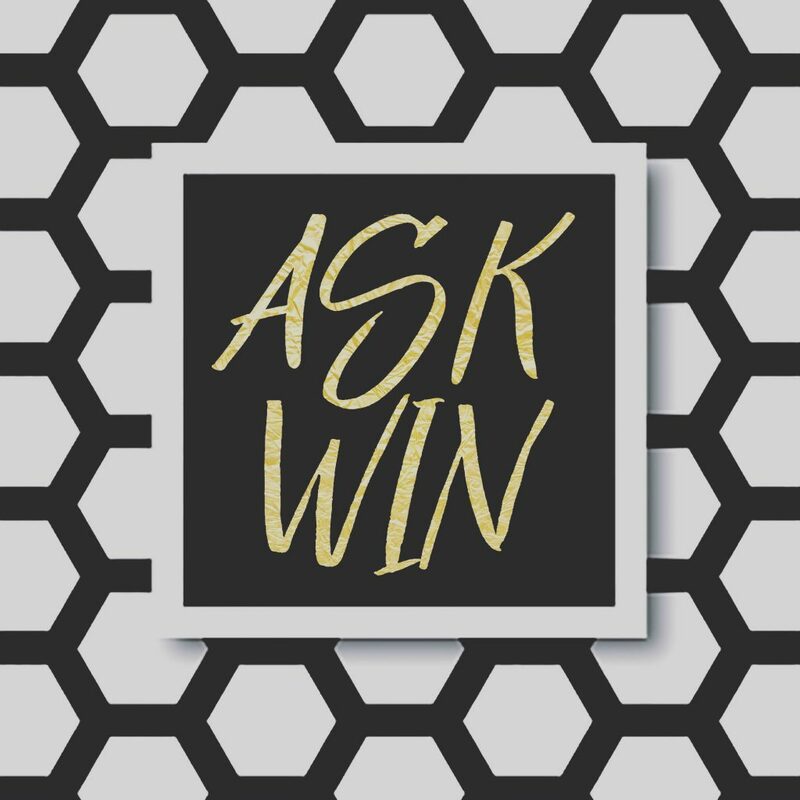 PBC: Tell us a little about your background and why you started Ask Win. Win: I knew I had CP from a young age. At the age of 6, I knew something was different. I went to a school that didn’t have special ed. When I was in 7th grade, my mother told me I had CP. 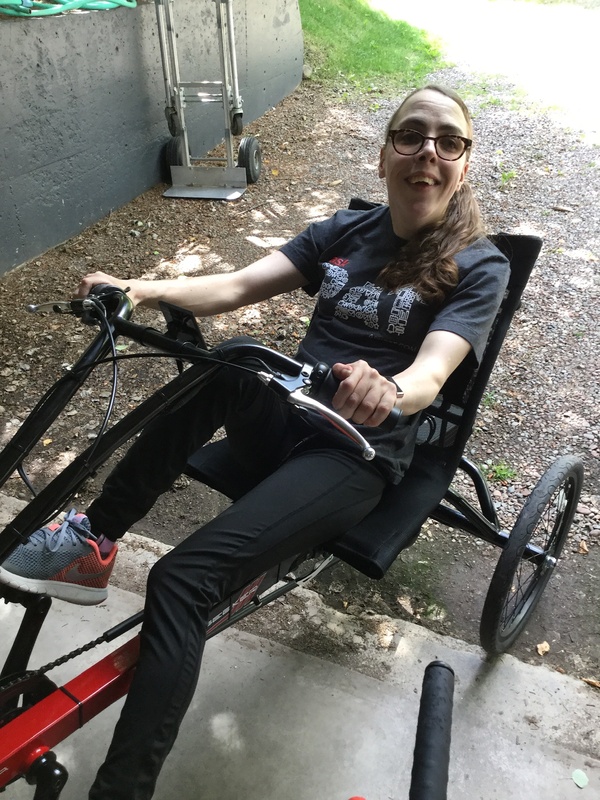 I didn’t get my official diagnosis—ataxia spastic cerebral palsy—until I was 31 years old. When I started listening to podcasts I was writing a book and I needed a little help in writing and publishing the book. 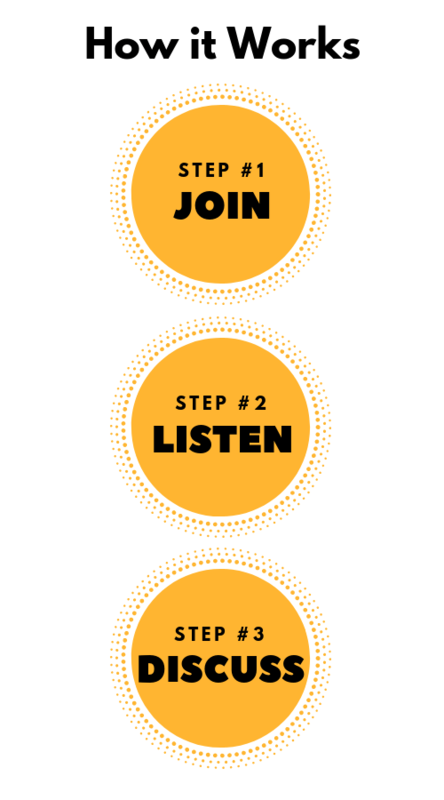 So I looked to the podcast world to help me and there were so many resources available. But when I typed in the words “cerebral palsy,” nothing came up. So, I saw a need for a podcast that covered CP. I decided on an interview-based show. PBC: What do you want people to know about people with CP? Win: That we are smart and that we shouldn’t be talked down to. Talk to us—not to the people around us. This is true for people with all types of disabilities, not just those with CP. PBC: What do you hope listeners will get out of your show? Win: I want them to understand that people with CP are smart and capable and that we have the same dreams and aspirations as anyone. While Ask Win is an interview-based show and I interview all sorts of people, I have another show, A Diary of a Fashionista, that I do with a girlfriend who has a different type of CP than I do. On the show we aim to teach our listeners about CP. We aim to be champions of CP. PBC: What is the best thing you’ve gotten out of doing your show? Win: I get to talk to people and have opportunities that I would never have had. In fact, for one episode I invited Lorraine Sanders onto my podcast because she was the host of a weekly fashion business podcast that I really enjoy. As we were talking, I mentioned that I was interested in going to school to get a journalism degree. Unbeknownst to me, she happened to teach at a school called the Academy of Arts. I am now going to that college to get my fashion journalism degree. These kinds of conversations can become manifestations. PBC: What have been your biggest challenges and your biggest wins (no pun intended!)? Win: Just making sure my podcast is working technically has been the biggest challenge. My advice to other podcasters is to always subscribe to your own feed because I learned that the hard way – my feed went down and luckily my fans noticed and let me know so I could fix the issue. Win: Email me at [email protected] and follow me on Twitter at @winkellycharles. This interview was published on January 21, 2018.